And finally Snowdon. The weather got a lot better for this one, so here it is! Thanks to everyone who's checked out the blog. Keep supporting headcase cancer trust! 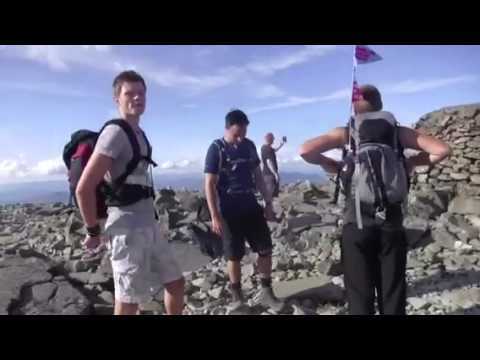 Here's the video of Scafell pike. Not as many videos as it was just torrential downpour and pitch black all the way up. Apologies to everyone following the blog. Internet connection ceases to exist in the mountains. 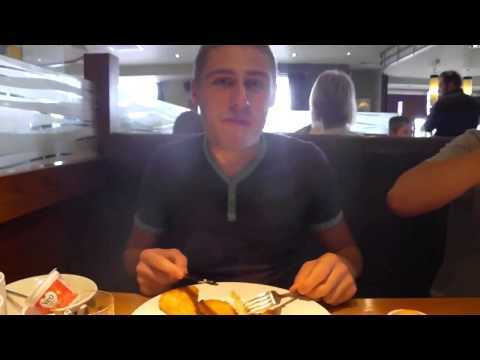 I'll be uploading all video blogs when I get home but until then, I guess you probably want to know how we did... Start time: 4:00pm Ben Nevis: 3hrs 54mins Scafell Pike: 3hrs 30mins Snowdon: 2hrs 57mins Finish time: 1:57pm Challenge completed in 21hrs 57mins A huge thankyou to Mr Roger Baxter for driving us and to everyone who has sponsored us. 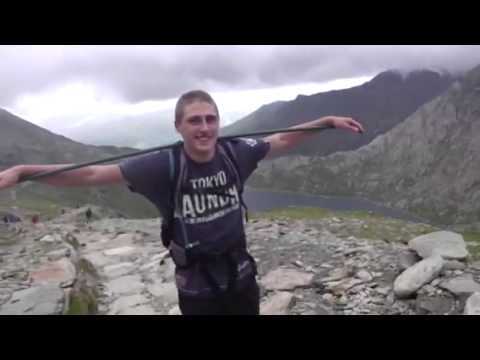 Video blogs to follow of Scafell Pike and Snowdon. After about 5 hours of driving, we've crossed the boarder into Scotland. Traffic hasn't been too bad and it's safe to say that the scenery up here is much better than down south! Glasgow here we come! Just chillin in the back of the van. Nick has already got a nose bleed.... as you can probably see. Scotland here we come!